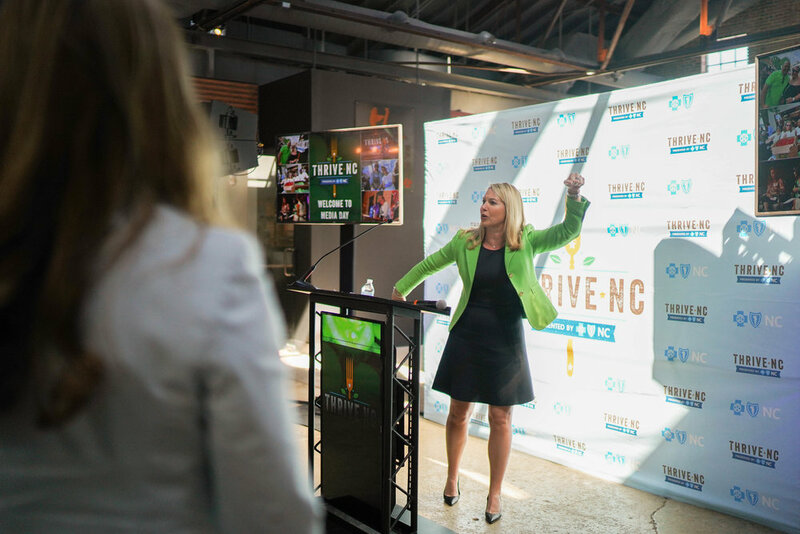 We were honored to host Thrive NC’s media day and tasting event at Transfer Co. Food Hall this week. 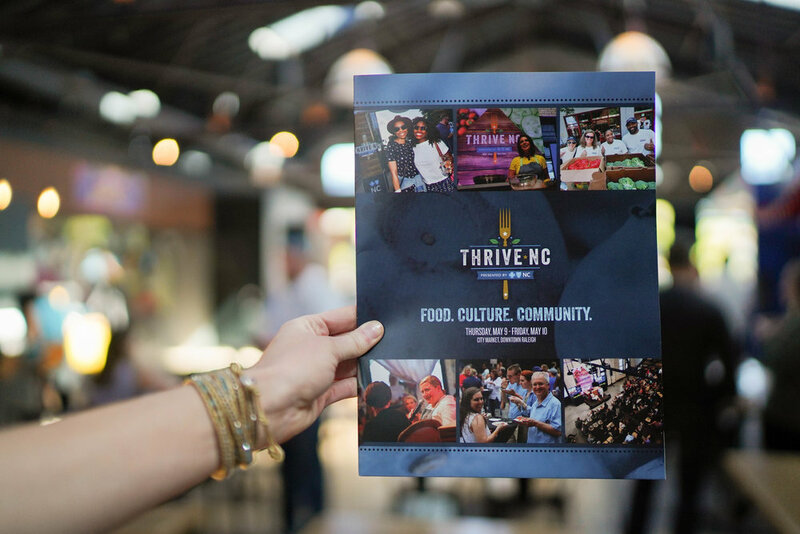 Presented by Blue Cross NC, Thrive NC’s is a two-day festival in Downtown Raleigh celebrating North Carolina’s culinary roots by bringing together top chefs and restaurants with live music. 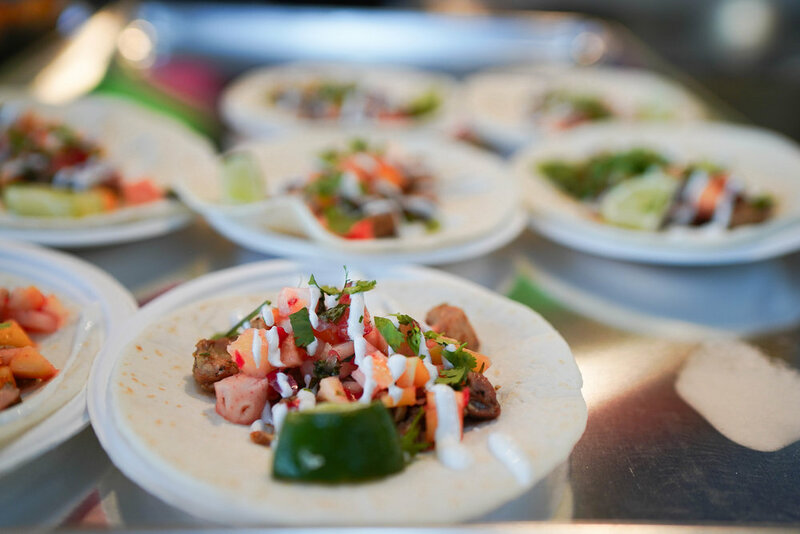 All ticket proceeds benefit organizations committed to improving food insecurity in North Carolina. Conetoe Family Life Center, the Food Bank or Central and Eastern North Carolina, NC Future Farmers of America, Alliance Medical Ministry, Band Together and Meals on Wheels Wake Country were the local non-profits selected for this year’s 2nd annual event. 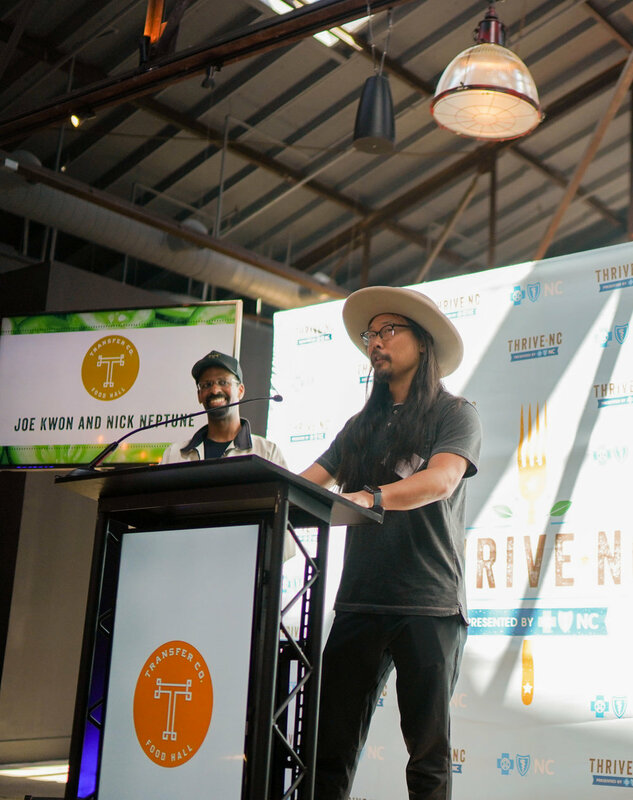 Joe Kwon, WRAL’s Renee Chou, Blue Cross NC and many more enjoyed the revealing of this year’s non-profit selections and a food tasting by Transfer Co.’s delicious vendors. 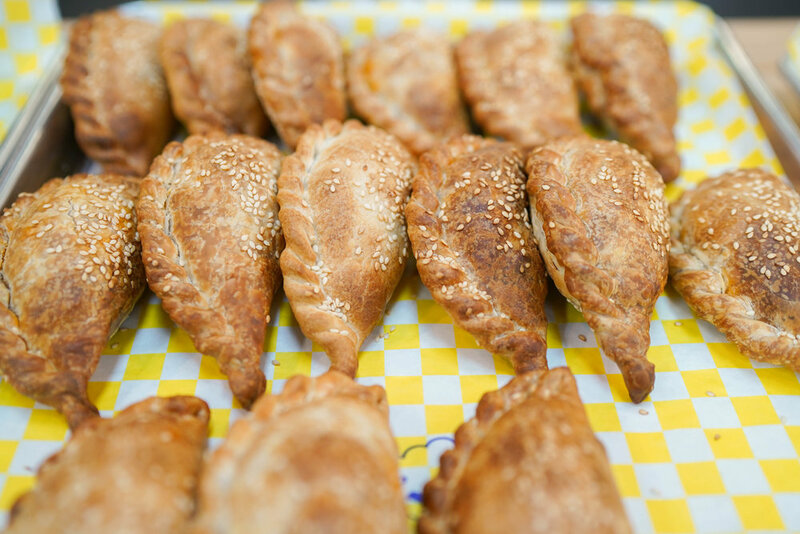 Transfer Co. Food Hall’s very own Benchwarmers Bagels, Captain Cookie & the Milkman, Che Empanadas, Longleaf Swine and Locals Seafood will join an incredible lineup of local restaurants and chefs — including Ashley Christensen, Vivian Howard, Vansana Nolintha, Lin Peterson and many more — at the 2019 sold-out event.